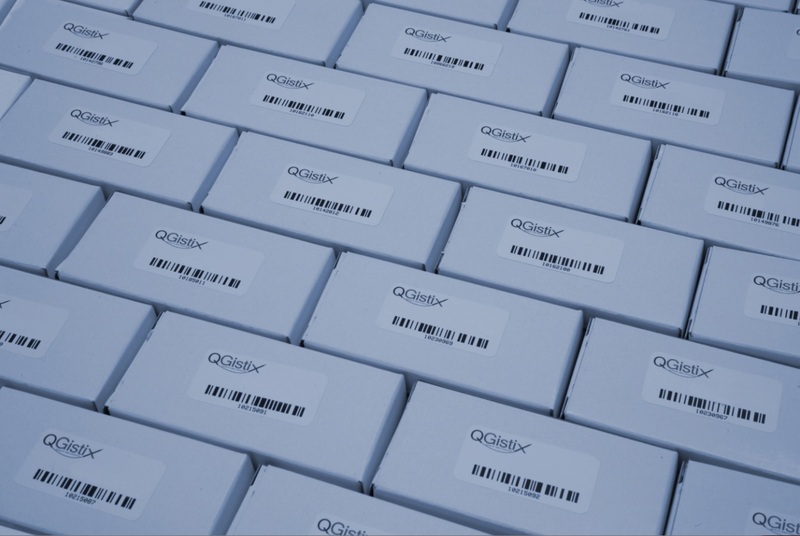 QGistix provides complete, front-to-back reverse logistics of low voltage electronics. 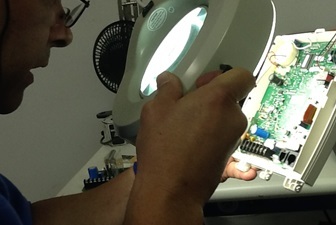 Unlike other high-volume 3PL providers, QGistix is uniquely focused on low-voltage electronics, so we are able to test, repair, refurbish, repackage and warehouse your electronic parts in addition to managing all of your RMA returns. 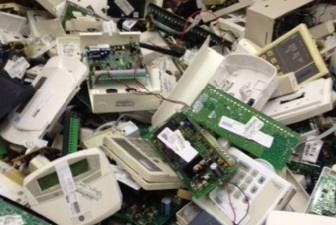 A single source to economically manage your service parts...impossible? No way! I need to manage my parts returned from service jobs. I need to manage inbound returns. Expert repairs, reasonable pricing, and no diagnostic fee.